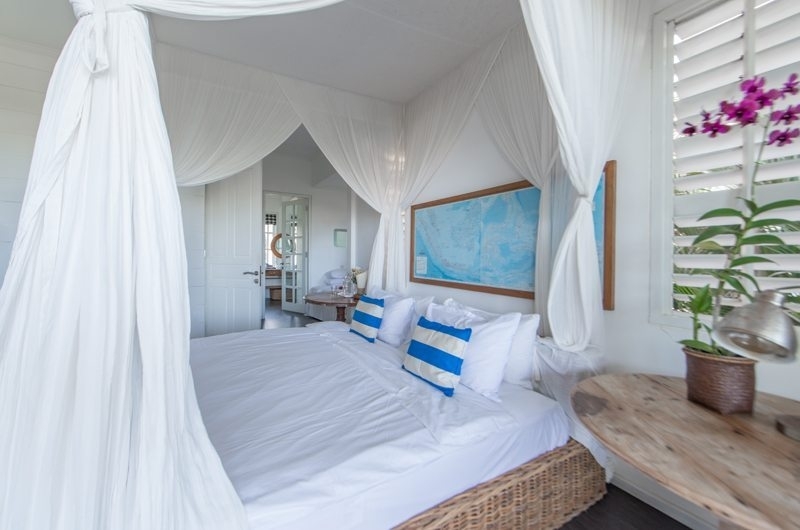 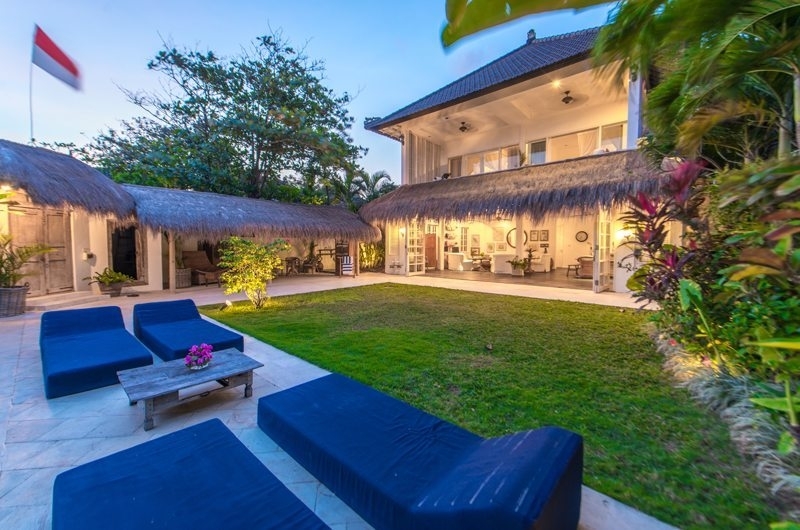 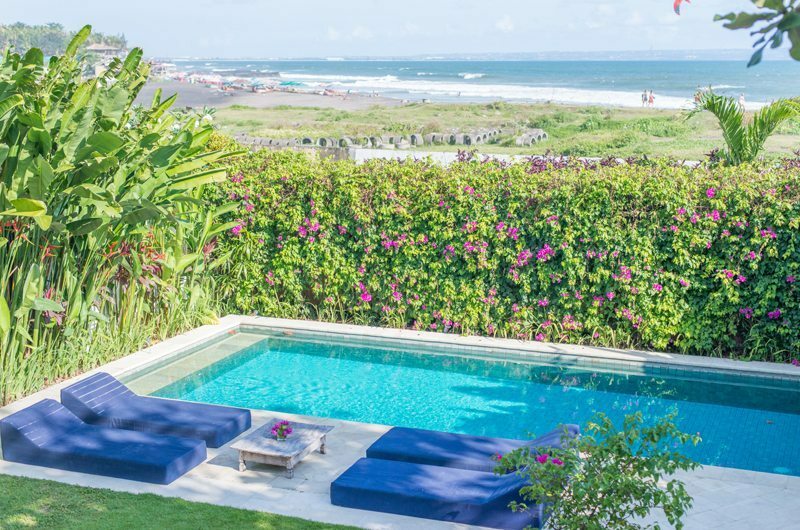 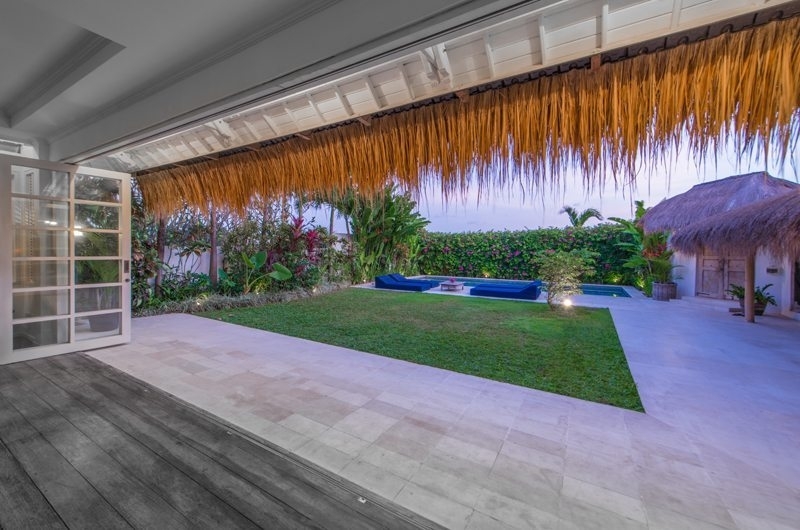 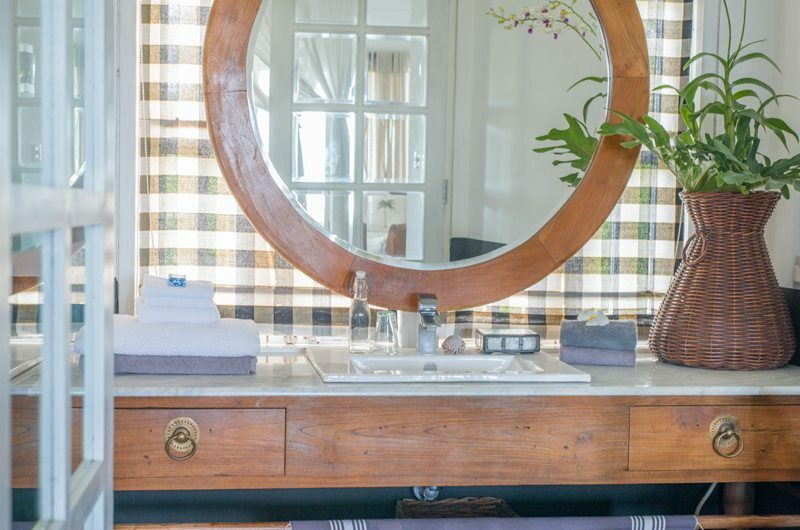 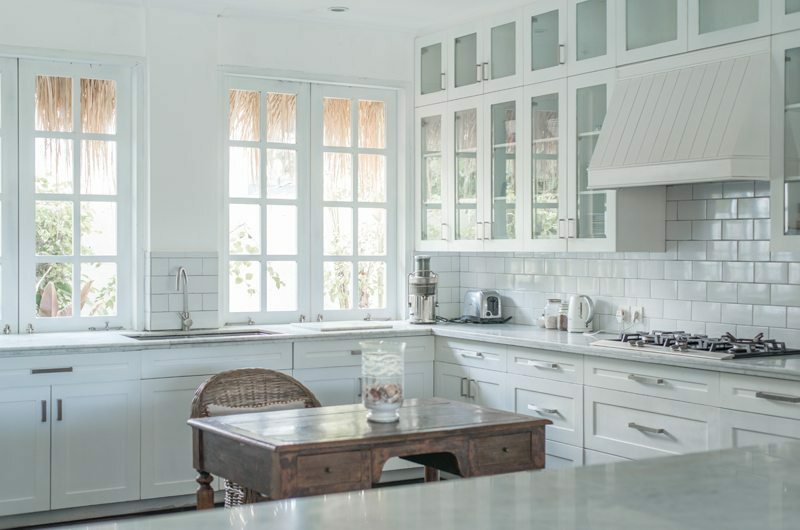 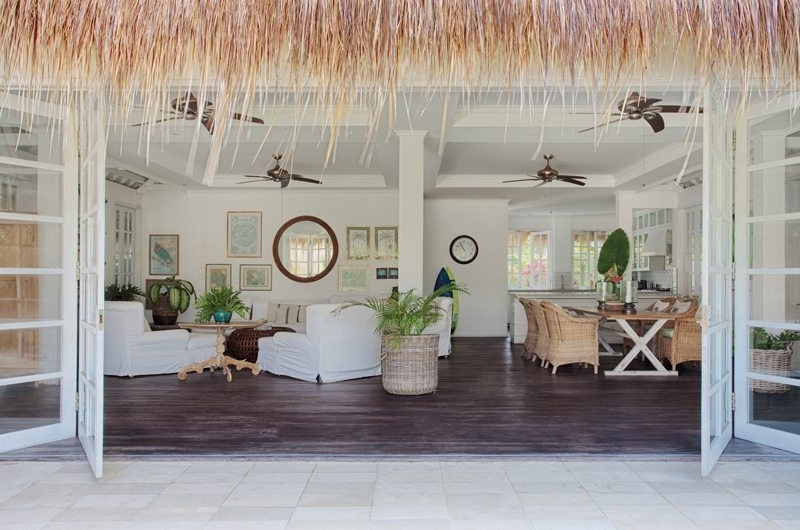 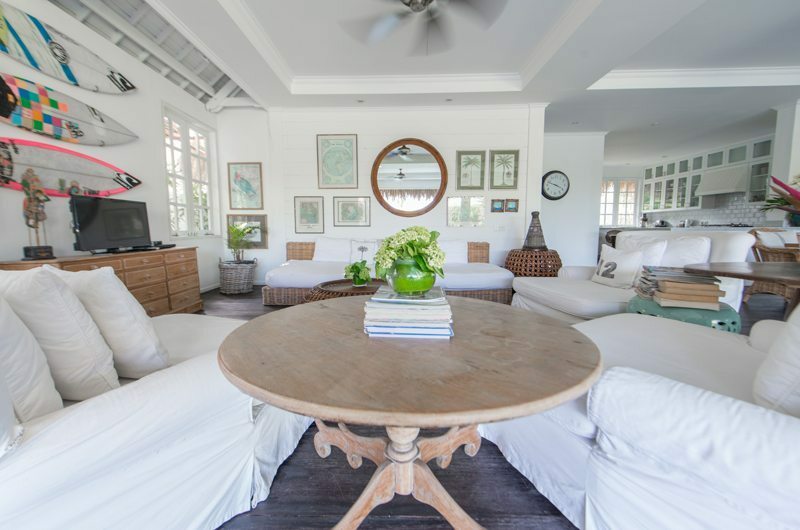 Bohemian beach house located just steps from a great surf beach in Canggu. 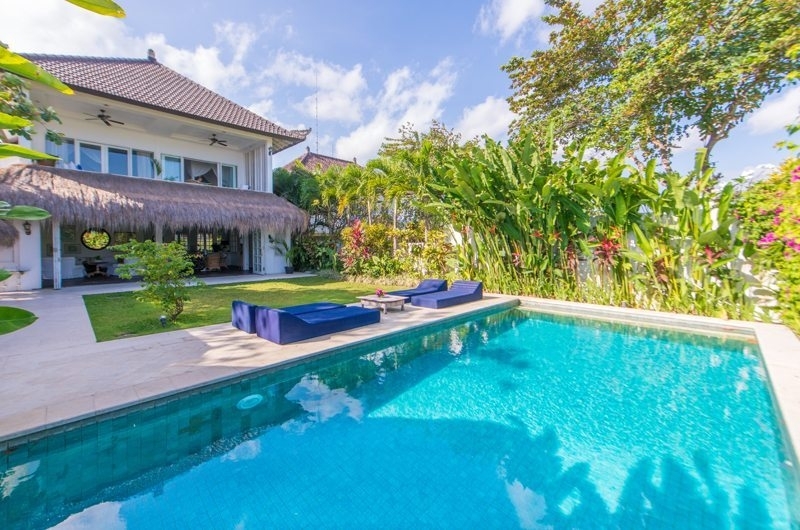 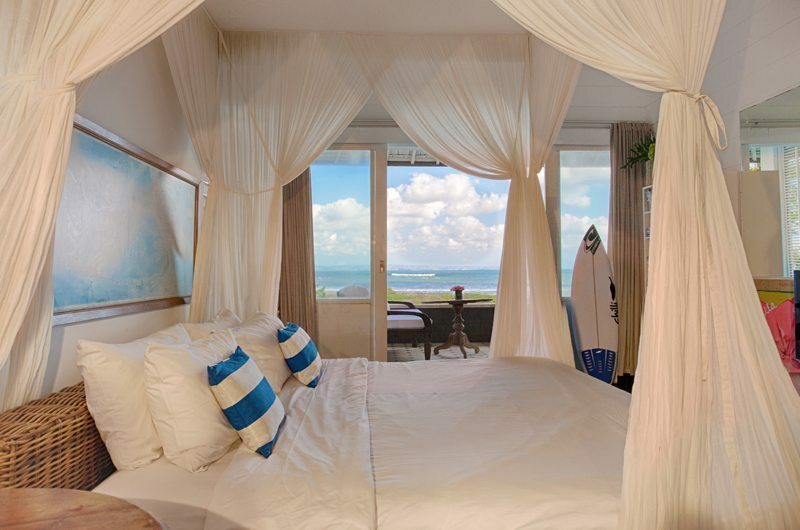 This villa is the ultimate 3 bedroom villa on the beach in Bali. 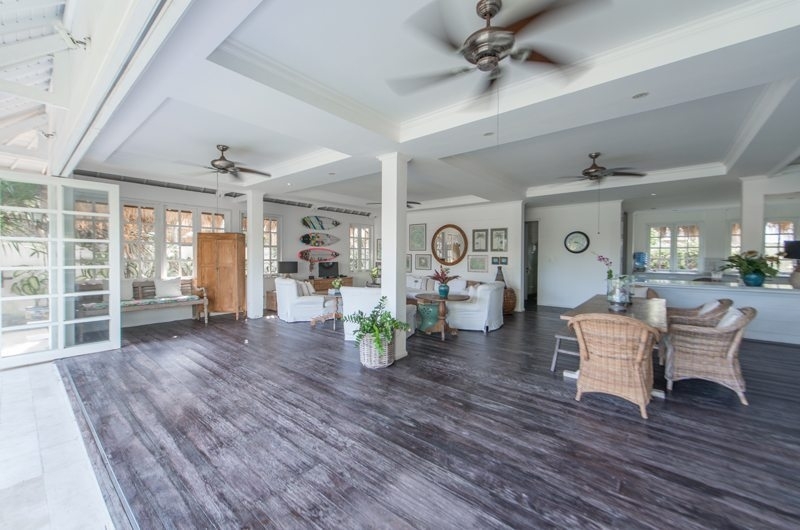 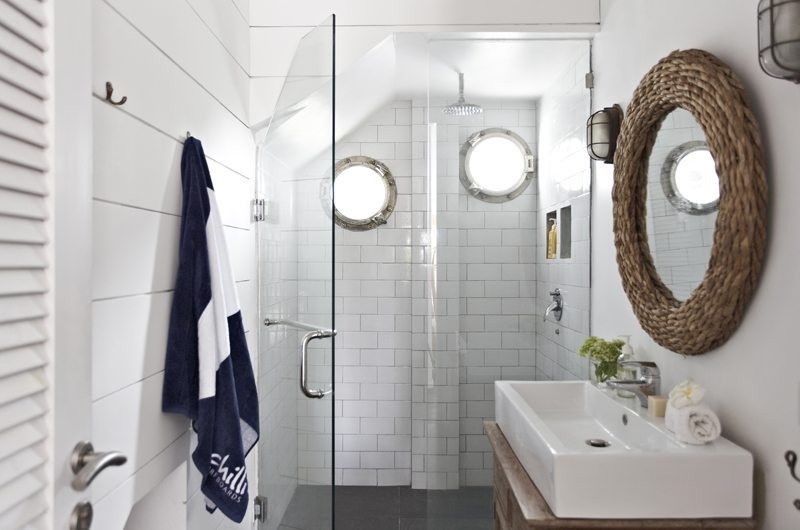 Amazing value and really there are not many like this with water views. 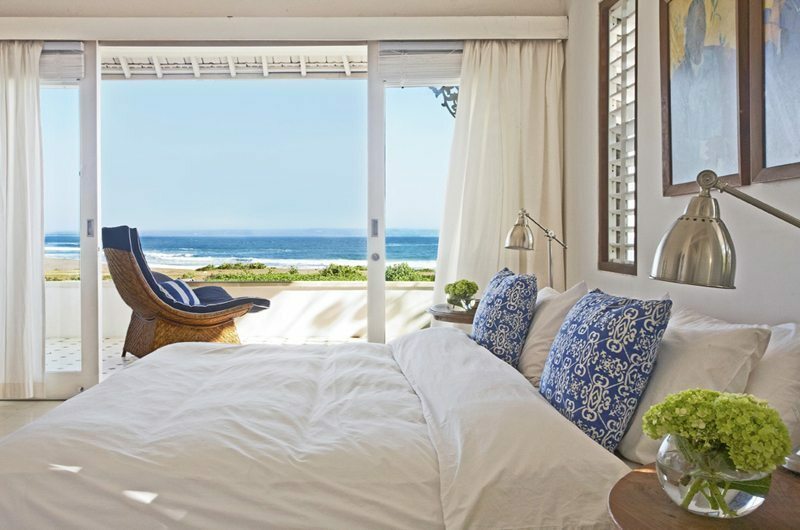 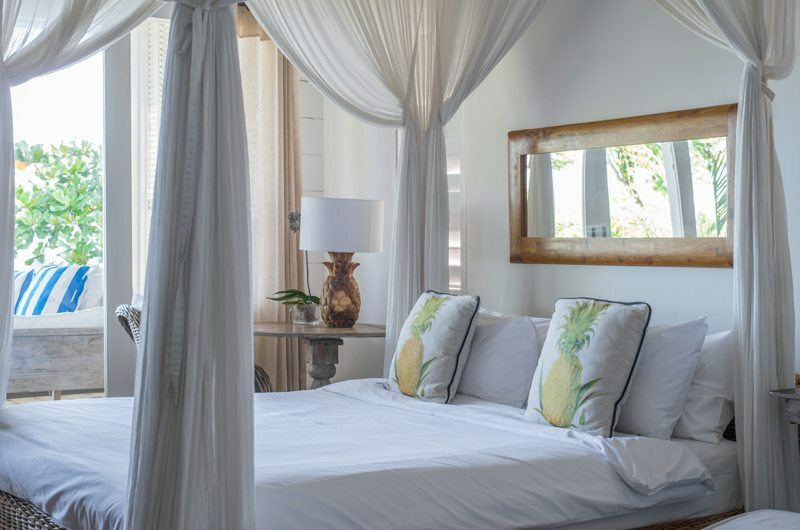 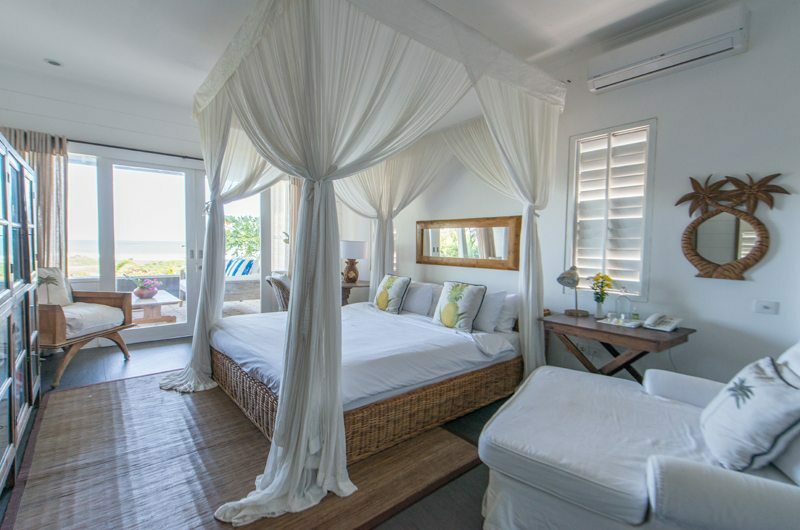 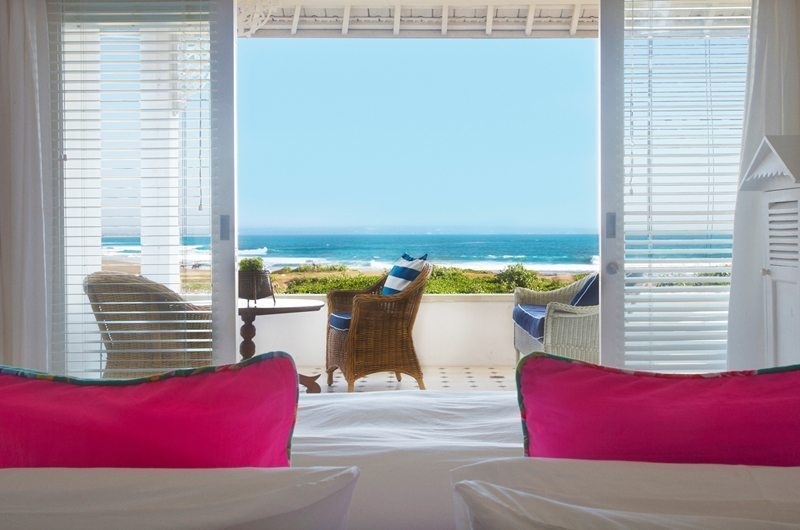 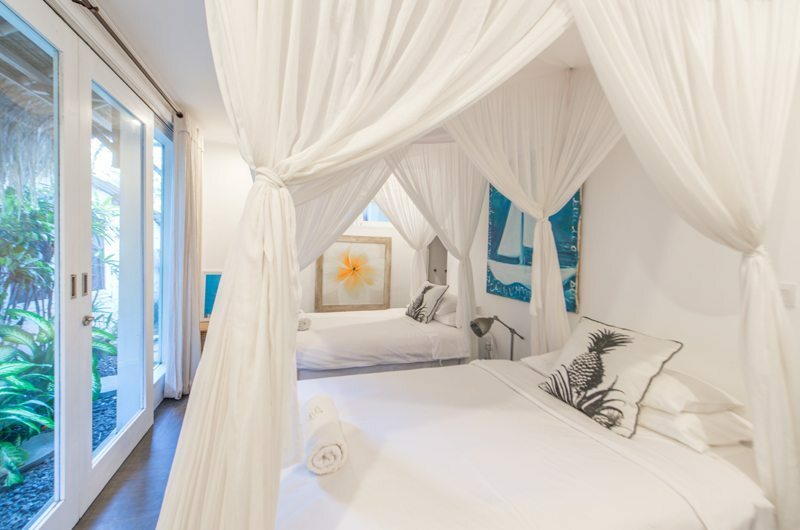 A team of staff are on hand to look after you and the villa has a beach vibe and very comfortable yet relaxed style. 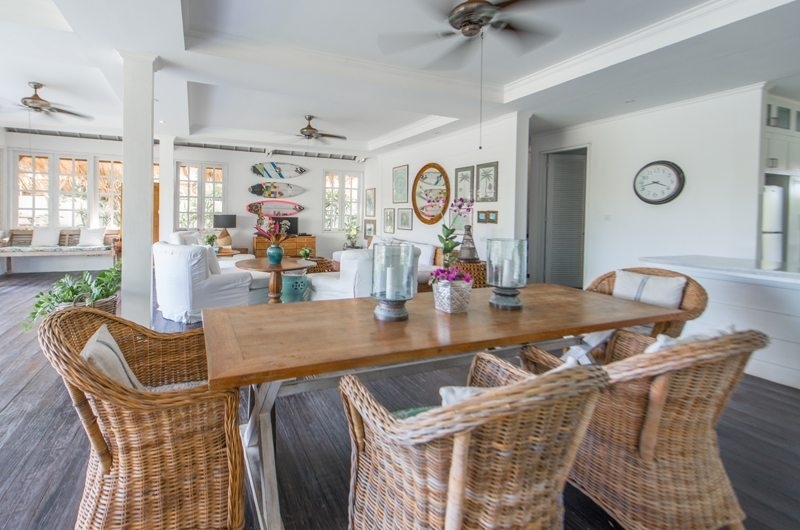 Fast Wifi and walking distance to restaurants. 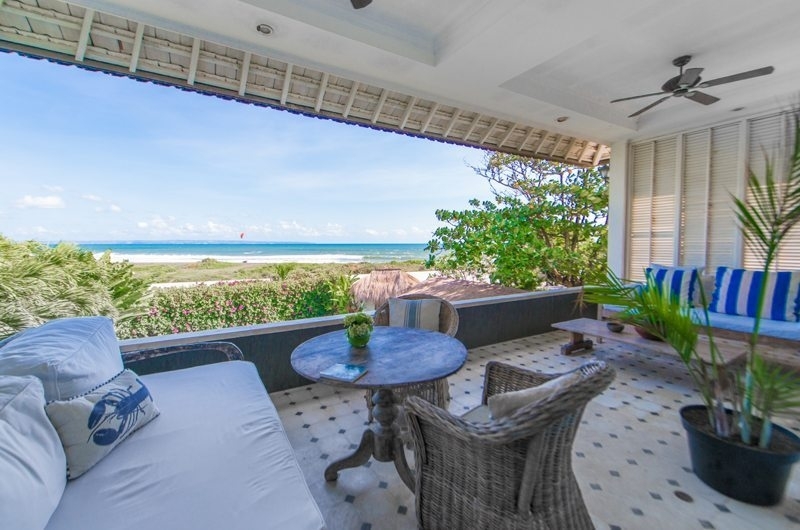 Recommended for those wanting to have there own private villa.